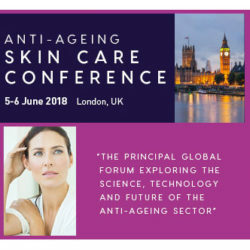 MIREXUS is pleased to announce that we will be Exhibiting at the 6th Anti-Ageing Skin Care Conference, London, 5-6 June 2018. 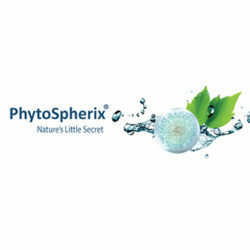 We invite you to take this opportunity to learn more about PhytoSpherix® a completely natural form of glycogen, sourced and produced from plants. 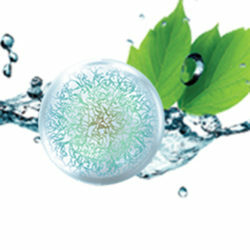 This new ingredient’s powerful anti-aging activity, luxurious hydrating effects and ease… Read more Mirexus to Exhibit at the 6th Anti-Ageing Skin Care Conference, London.